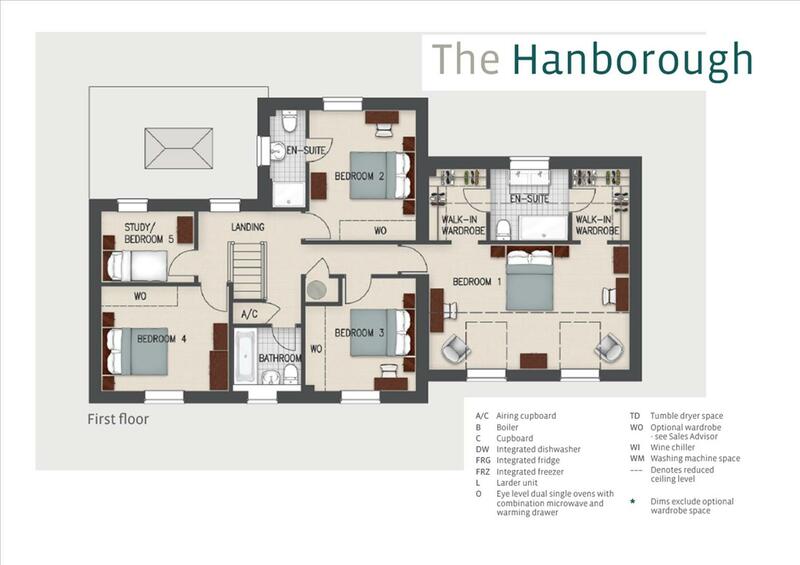 14 'The Hanborough' is an outstanding 5 detached bedroom home with a beautiful sun room with an orangery styled roof lantern. 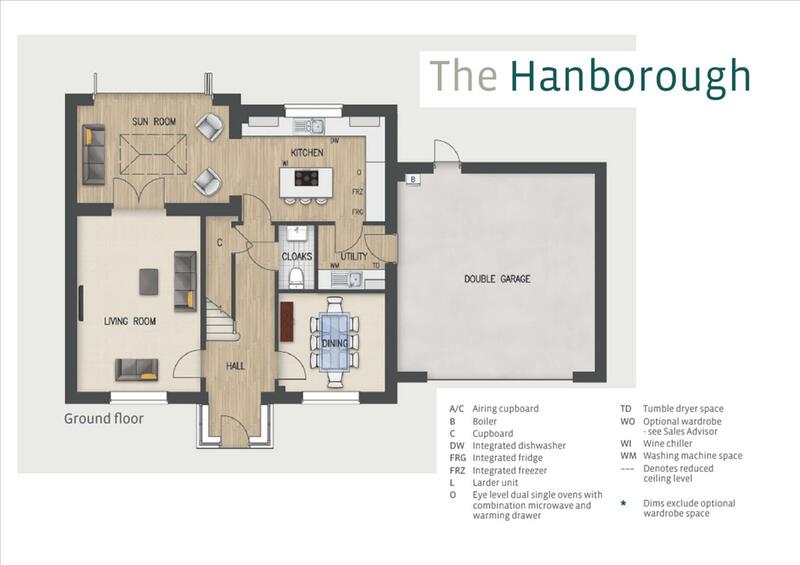 Magnificent Master suite with twin walk in wardrobes and shower room. Estimated completion date May/June 2019. 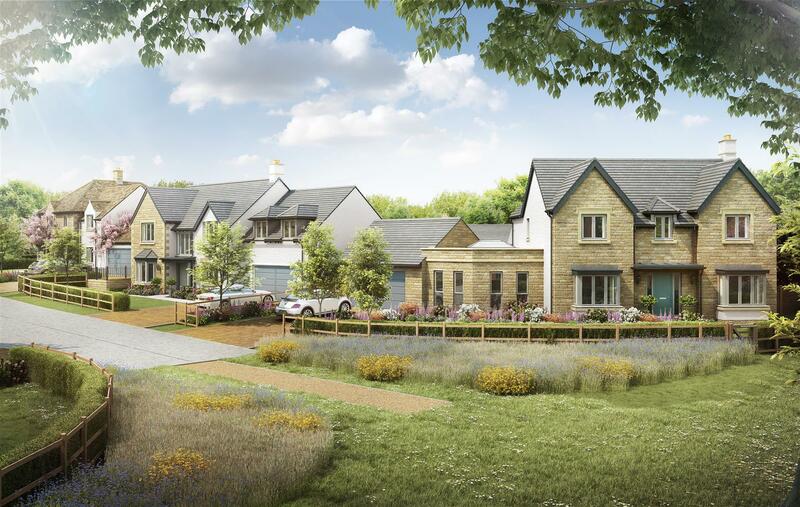 New Town Park is an exclusive development of architect designed homes set in extensively landscaped grounds at the foot of the Cotswold Hills. 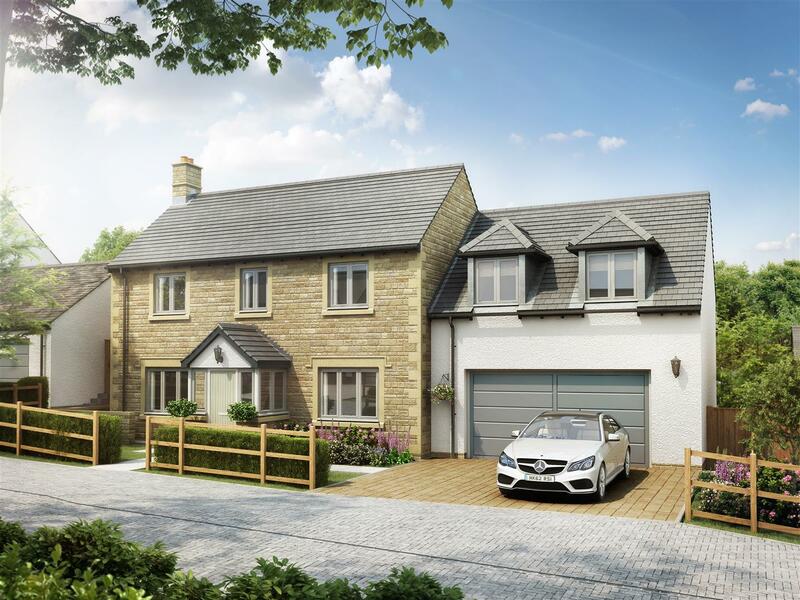 The site has far-reaching views to the Cotswold escarpment and to Cleeve Hill, this well-connected Cotswold village is less than half an hour from the centre of Cheltenham, which now has a large John Lewis store. New Town Park is just a short walk to the local shop, nursery and pub. The Primary School is in Didbrook, a short drive away or with a bespoke school bus service, Isbourne Valley Primary has a Good Ofsted report. Broadway and Winchcombe are both about 5 miles away and offer more shopping, banking and schools. The whole area is excellent for walking, riding horses and with selection of excellent places to eat out.